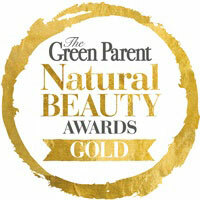 The Green Parent Magazine Beauty Awards search for the cleanest, greenest and most effective natural products in a range of categories. The magazine has an independent panel of beauty experts to try out each of the submitted products and write about their experiences. After a sufficient period of testing, they select the award winners in each category. Following the awards they publish a beauty special containing articles about natural beauty, competitions and the prestigious awards. This reaches an audience of 150,000 green parents. Testers said "What a gorgeous lipstick packaged beautifully. The lipstick leaves the lips feeling so soft and supple, like a lip balm rather than a lipstick. Its 100% natural and organic and is definitely a handbag essential". 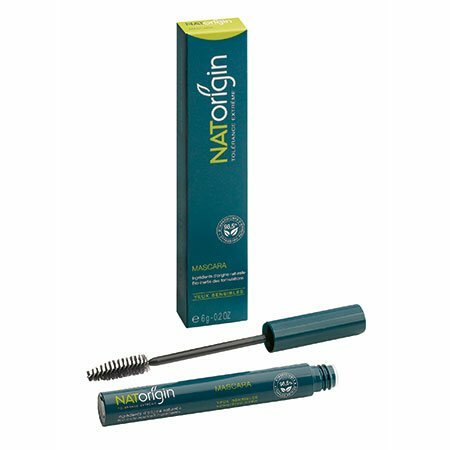 Testers said "I really liked this mascara, it was really easy to apply, no clumping or lumps. 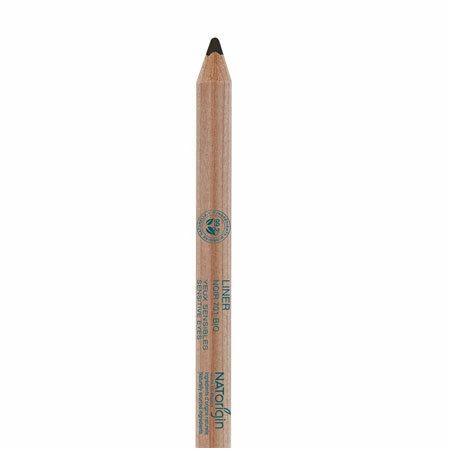 A nice brush, which gave a really nice thickened/lengthened effect and from a sensitivity point of view, as the product is recommended for the most sensitive eyes - absolutely no reaction which is great. I would thoroughly recommend this product".